This tour was awesome!! Both the driver and the tour guide were very very kind and friendly. The tour guide was knowledgeable, kind, funny, and helpful. I enjoyed the entire city tour. It had a great time. 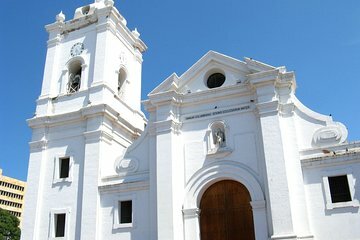 One of my favorite tours in Santa Marta.